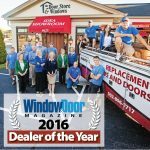 We are proud and honored to announce that we have been named Window and Door magazine 2016 Dealer of the Year in the Overall Excellence, Leadership in the Homeowner Market category. 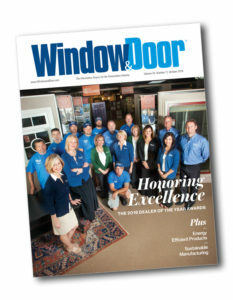 The annual award is sponsored by Window & Door magazine and the Window & Door Dealers Alliance (WDDA) with winners selected from nominations of window and door specialty retailers from across the nation. The awards are designed to provide benchmarks for professionalism in the industry. 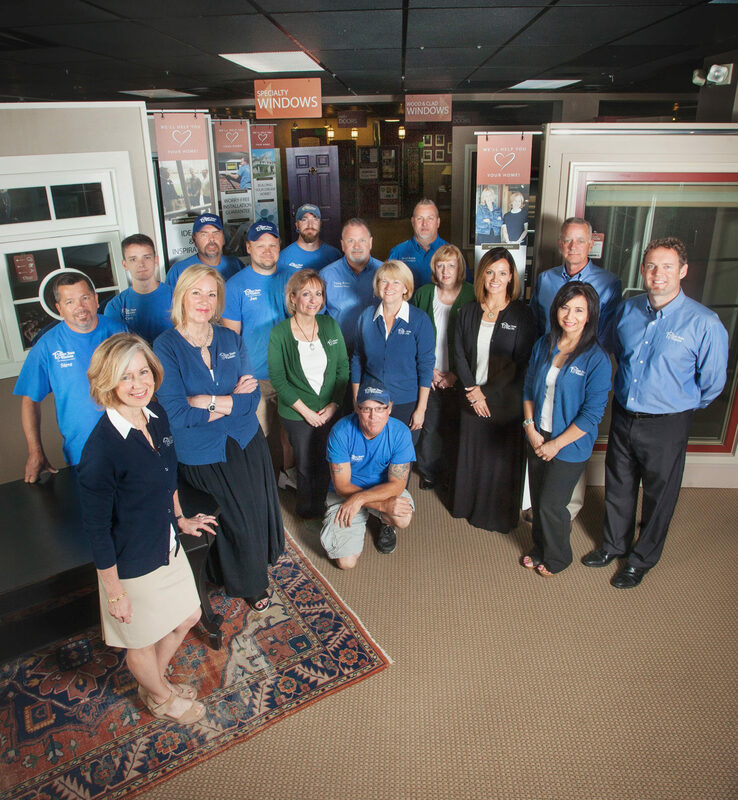 Those selected represent window and door retailers and distributors that stand out as innovators in terms of business practices, sales strategies, customer service, installation methods and community service efforts. Of course, we are over-the-top proud of what our team has accomplished as we start our 20th year in business. “We have a pretty high level of expectation of what quality means. We expect to give the best and we hired a team that thinks the same way. 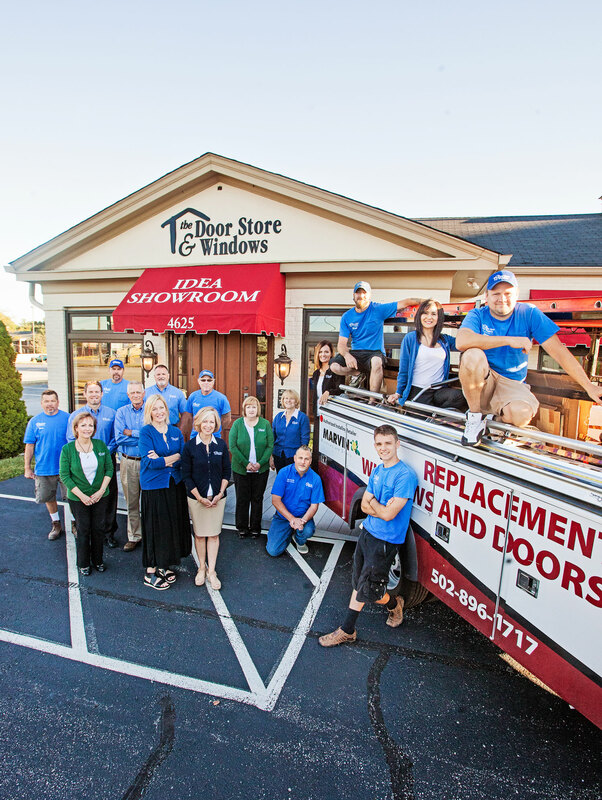 They are absolutely amazing.” says Ann Gregory, co-owner of Door Store and Windows. Laurie Scarborough, Ann’s sister and co-owner adds, “Our ultimate goal is to provide products and a customer experience that helps homeowners fall in love with their homes. 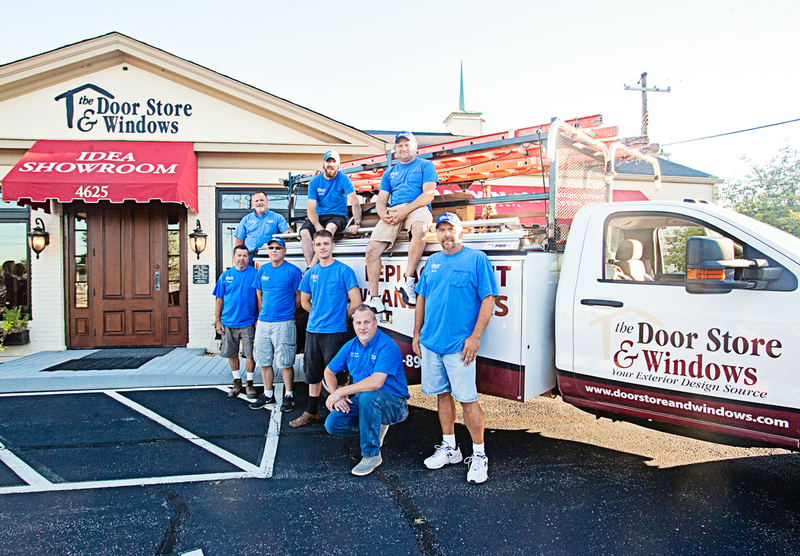 This award is national recognition of our achievements, and our customer reviews tell us we’re doing well locally, too.” Door Store and Windows is the only Kentucky company ever to be honored as a Dealer of the Year by Window and Door Magazine and WDDA. You Have Choices, Choose Excellence! 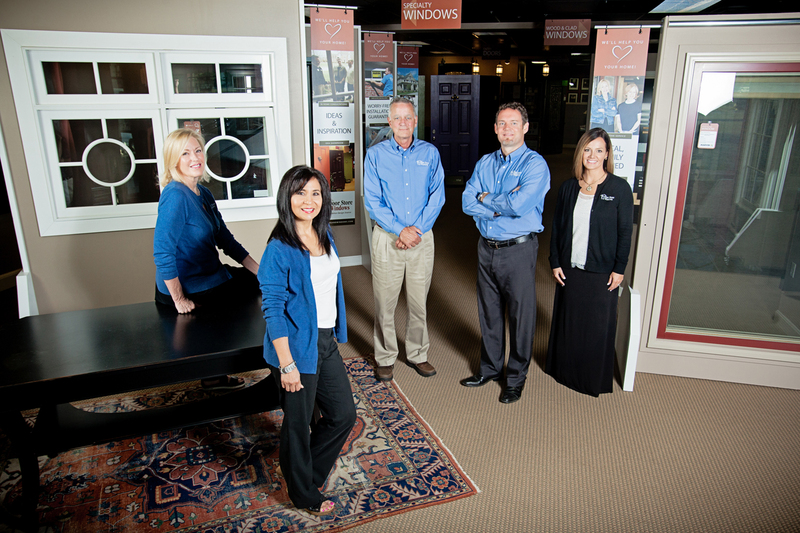 We know you have choices on where to get your replacement windows and doors. 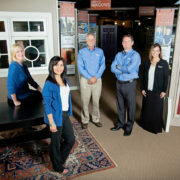 We hope you choose a local company that is nationally recognized for overall excellence. We’re here to help you fall in love with your home. Call us today at 502-896-1717 to get started. Team Member Trivia: Part 2!